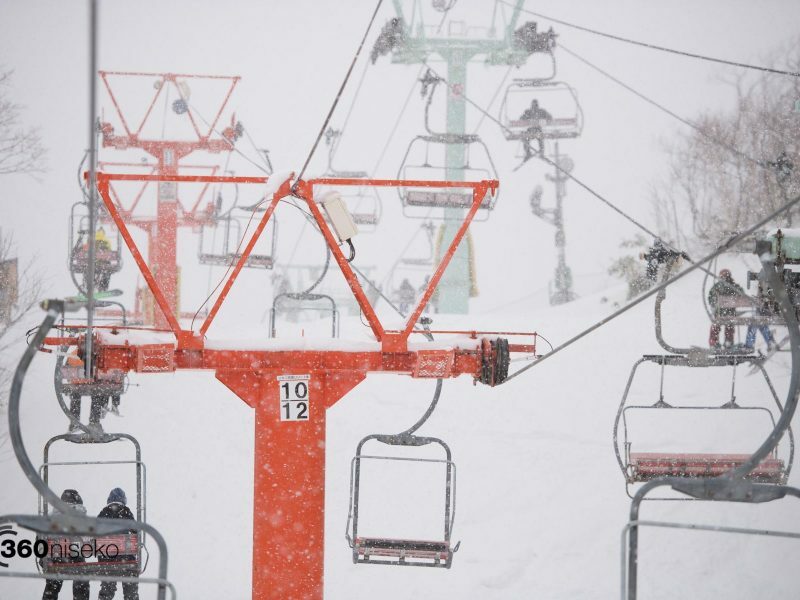 *2.5cm has fallen in the last 24 hours in Niseko. At 7:00 today the temperature was -5°C. A very light layer has come down overnight and it is presently snowing. Conditions on the mountain should be good on the groomed runs. 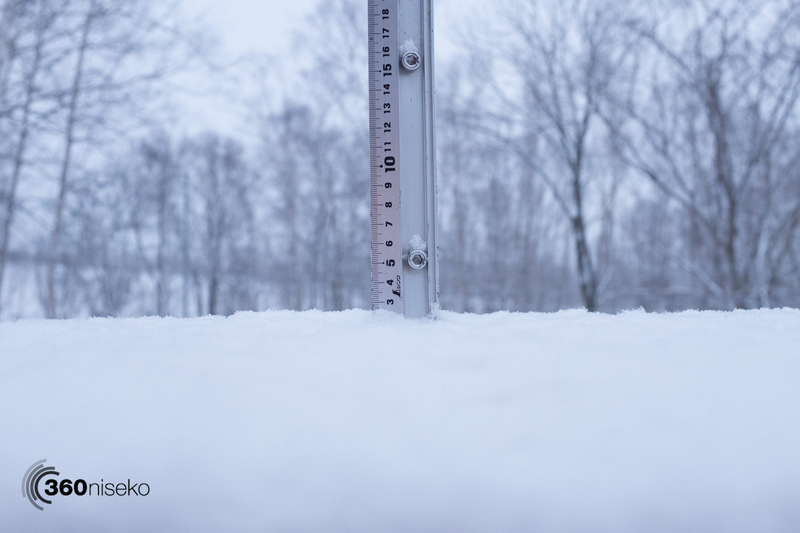 We can expect heavier snowfall throughout the day into tomorrow….we are totally due for a 20+cm dump! !